Second-year DPT Students Volunteer their time! 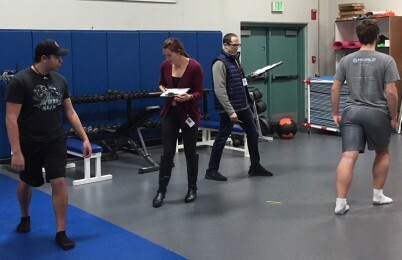 In December 2018, DPT students and faculty collaborated with the Exercise Science department to offer a platoon of soldiers from Joint Base Lewis-McChord an evaluation of their running form and training parameters. The Weyerhaeuser biomechanics lab was used for analysis of impact forces at landing and the effect of various foot strike patterns. Video capture of each soldier’s running stride was collected and analyzed, with students and faculty then advising soldiers on potential modifications to their running pattern. Six second-year students travelled to the Zacapa district of Guatemala to deliver physical therapy services alongside Guatemalan physical therapists with Hearts In Motion, a non-profit organization that operates three rehabilitation clinics in the region. They evaluated and treated approximately 125 patients and provided education at three facilities, one mobile clinic, and with the Foundacion Quique Ceron. 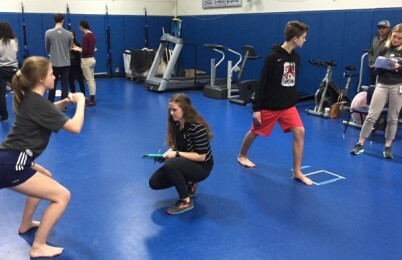 The trip was part of the Global Health Perspectives in Physical Therapy advanced elective led by Dr. Holly Roberts. 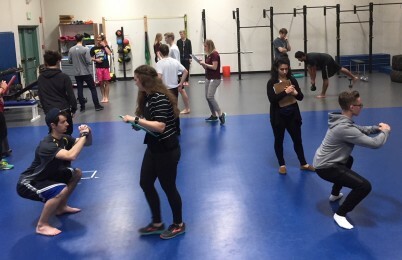 Second-year students from the DPT program at the University of Puget Sound volunteered their time to assist with physical screenings for local marching musicians. The Seattle Cascades is a drum and bugle corps composed of young adults who compete during the summer on their national tour. Throughout their training, individuals are held to a high standard of performance and injuries are becoming more common. The DPT students conducted various tests with the corps members to evaluate their movement and determine potential risks for injury. 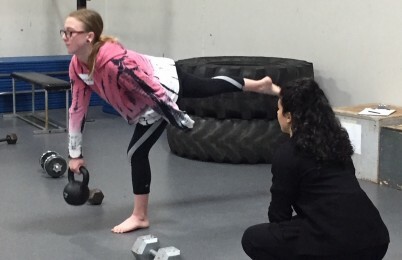 The data will be tracked at the end of the season to influence future training and hopefully result in fewer injuries so the performers can stay healthy and give their best to the show.